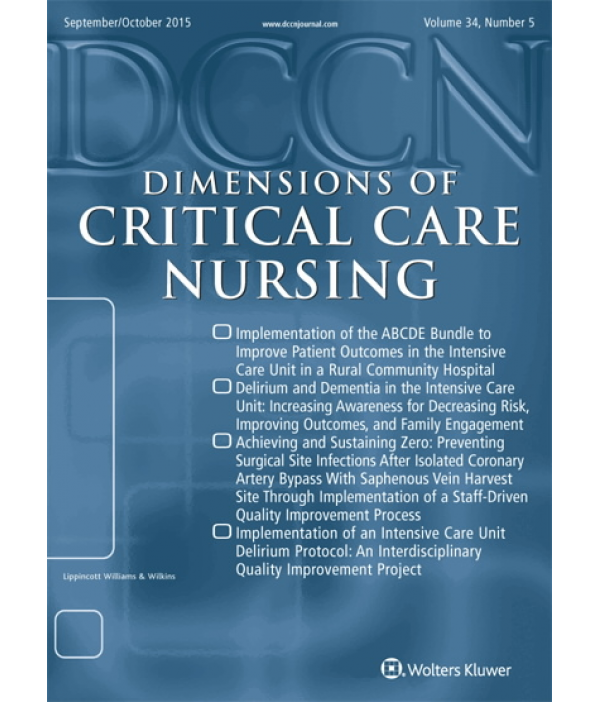 Dimensions of Critical Care Nursing - Philippine distributor of magazines, books, journals, etc. The primary purpose of Dimensions of Critical Care Nursing™ is to provide nurses with accurate, current, and relevant information and services to excel in critical care practice. 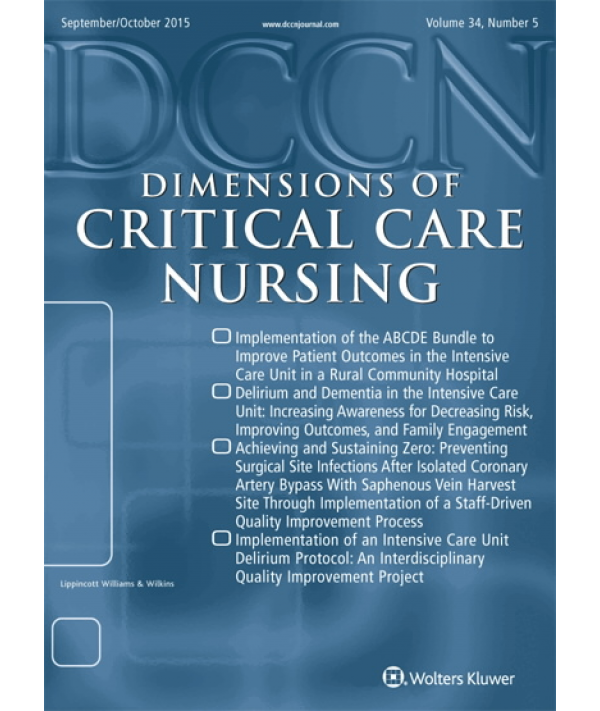 Now peer-reviewed, this journal offers scientific and applied research-based articles on the four major dimensions of critical care nursing--clinical, leadership, research and education--to advance the clinical practice of health care providers in critical care settings.